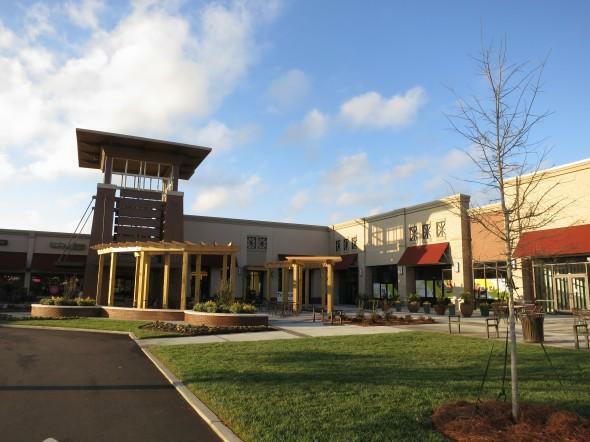 Myers & Chapman along with the North Carolina Subcontractors Alliance (NCSA) will hold a general contractor presentation on Dec. 1, from 6:30 a.m. to 7:30 a.m. at 1101 Woodridge Center Dr., Suite 160, Charlotte. In the presentation called “Breakfast with the GC”, attendees will be provided information about what it takes to become a Myers & Chapman subcontractor and business process improvement. Firm representatives and NCSA chapter attorney B. David Carson. A question and answer session will follow. NCSA members can attend for free while non-members will be charged with a registration fee. Advanced registration costs $25 while walk-in registration costs $35. Venue space cannot accommodate large groups so number of registrants will be limited. To secure a spot, NCSA encourages interested parties to register as soon as possible. 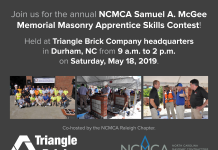 For more information, NCSA executive director Robin Gill can be contacted through email, admin@ncsubcontractors.com or by phoning (704) 578-1072. Founded in 1953, Myers & Chapman specializes in commercial and industrial development. More recently, the firm has been adopting green and sustainable building standards in regular projects, LEED-certified projects and Energy Star buildings. Myers & Chapman operate a LEED-CI Gold office and several employees are also LEED Accredited Professionals. 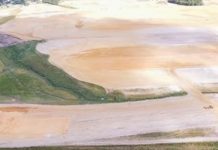 The contractor says it is known for fostering long-term work relationships with architects, engineers, consultants, subcontractors and suppliers. Myers & Chapman’s partners include industry leaders like commercial real estate investor Beacon Partners, architecture and interiors firm Merriman Schmitt Architects and developer RED Partners, the company says.